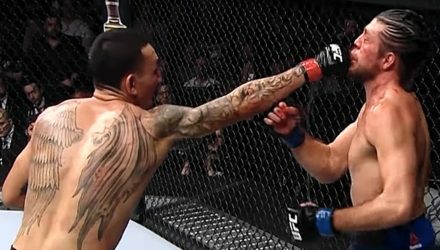 Take a slow motion trip back through some of the most exciting moments of UFC 231: Holloway vs Ortega from this past weekend in Toronto. 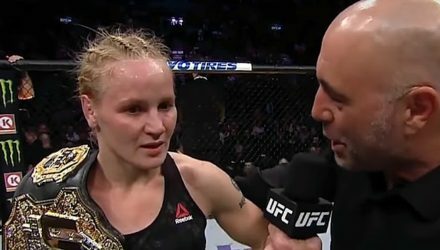 Valentina Shevchenko finally earned UFC gold at UFC 231 on Saturday by defeating Joanna Jedrzejczyk and spoke with Joe Rogan after the win. 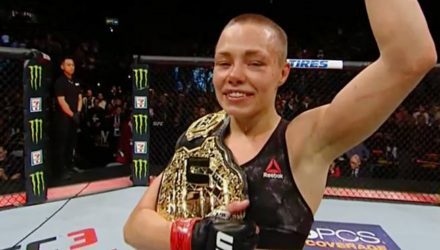 Joanna Jedrzejczyk came up short in her attempt to win the vacant UFC flyweight title on Saturday, but reached another milestone. 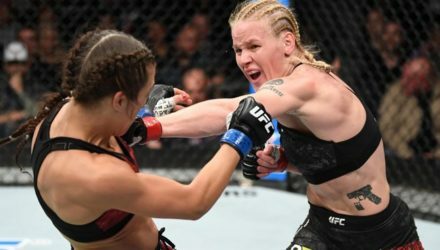 Check out highlights from the UFC 231 co-main event between Valentina Shevchenko and Joanna Jedrzejczyk for the flyweight title on Saturday in Toronto. 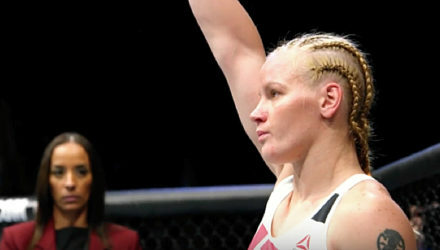 Fighters react to Valentina Shevchenko winning the UFC women's flyweight title on Saturday by defeating Joanna Jedrzejczyk at UFC 231. 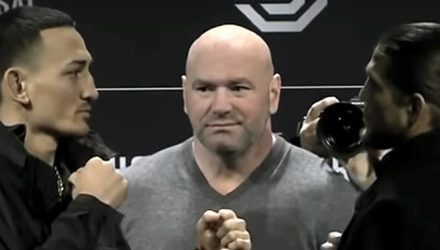 Following Saturday's UFC 231: Holloway vs. Ortega event, Dana White and the big winners fielded questions from the media. 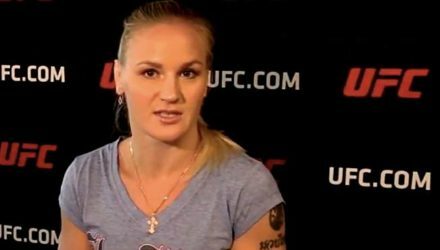 Valentina Shevchenko showed that she is the woman to be beat in the flyweight division with her dominance of Joanna Jedrzejczyk at UFC 231. 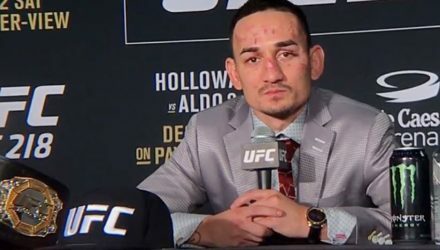 Following tonight's UFC 231: Holloway vs. Ortega event the big winners from the fight card will field questions from the media in Toronto, Canada. 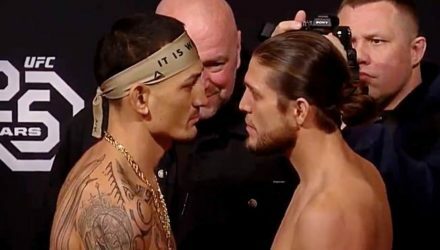 Tune in to MMAWeekly.com on Saturday, Dec. 8, for full UFC 231: Holloway vs. Ortega Live Results from Toronto. 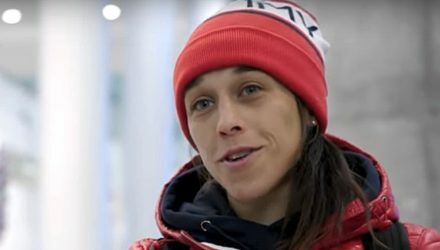 Former strawweight champion Joanna Jedrzejczyk faces Valentina Shevchenko in the second ever women's flyweight title fight at UFC 231. 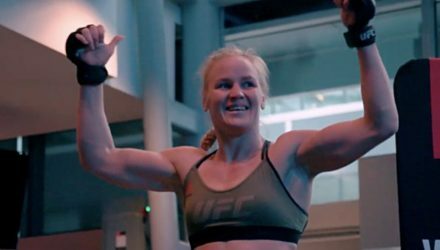 Go inside the lives and training camps of four extraordinary athletes preparing for their title bouts at UFC 231. 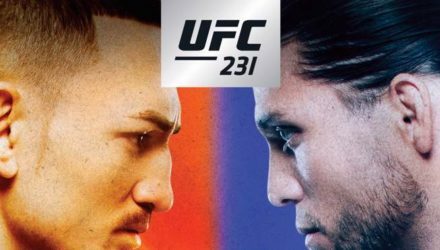 The 26 fighters competing on Saturday's UFC 231: Holloway vs. Ortega fight card officially weighed in on Friday in Toronto, Canada. 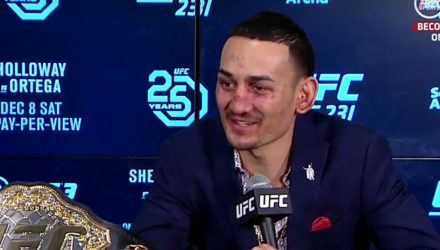 UFC 231 Embedded - Featherweight champion Max Holloway tours Toronto with his sone. 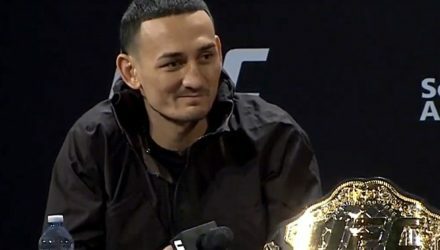 Watch the UFC 231: Holloway vs Ortega Ceremonial Weigh-in LIVE on Friday, Dec. 7 at 6 pm ET/3 pm PT. 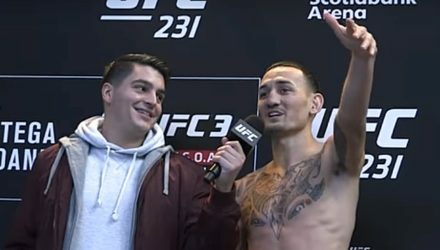 UFC 231 main and co-main event headliners Max Holloway, Brian Ortega, Valentina Shevchenko, and Joanna Jedrzejczyk worked out for fans in Toronto. 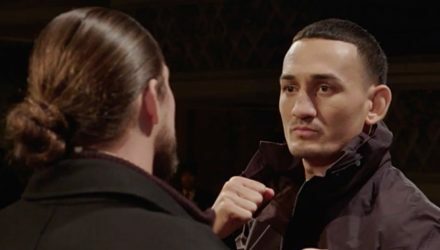 Everyone is talking about rising featherweight star Brian Ortega, but champion Max Holloway isn't one to be overlooked ahead of UFC 231. 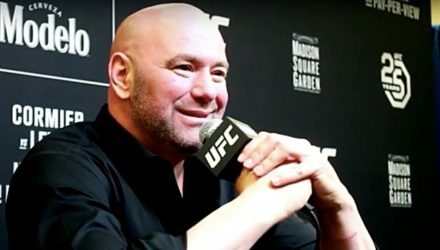 Ahead of UFC 231 in Toronto, UFC hosted a press conference with Max Holloway, Brian Ortega, Valentina Shevchenko, Joanna Jedrzejczyk and Dana White. 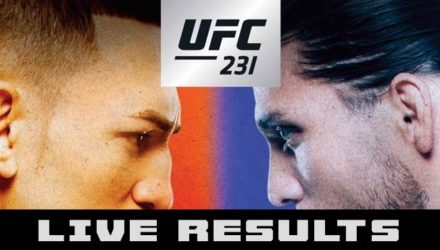 Watch the UFC 231 Pre-Fight Press Conference stream live: Max Holloway, Brian Ortega, Valentina Shevchenko, Joanna Jedrzejczyk & Dana White. 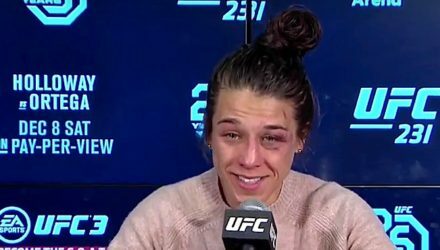 Joanna Jedrzejczyk recounts her past Muay Thai fights against Valentina Shevchenko but says their bout at UFC 231 isn't about vengeance but rather making history. 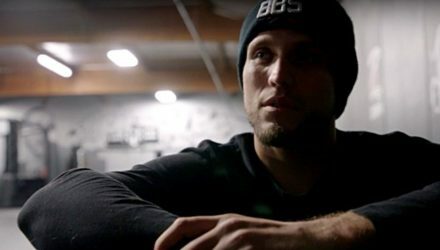 UFC 231 Embedded: Is it T-City Time? 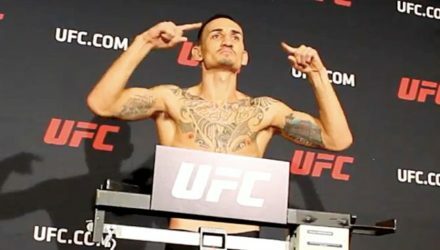 Max Holloway maximizes the rare chance to play in snow. 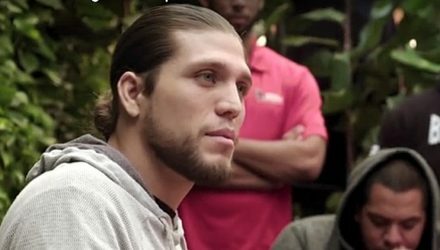 Brian Ortega wraps up his camp with an emotional session at his home gym. 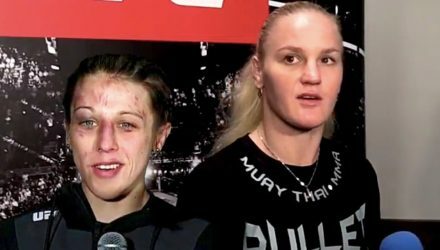 Go inside the lives and training camps of Valentina Shevchenko and Joanna Jedrzejczyk, who battle for the vacant flyweight belt at UFC 231. 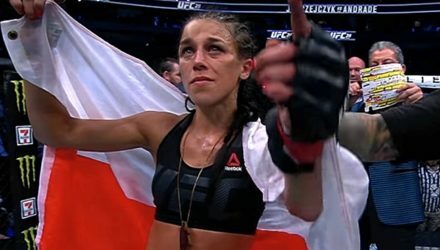 Watch as Joanna Jedrzejczyk began her run as UFC strawweight champion by battering Carla Esparza to take the belt. 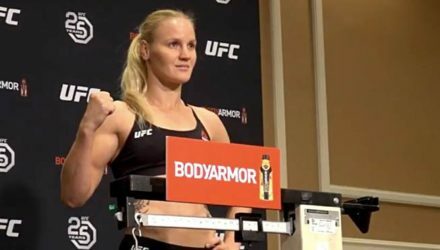 Valentina Shevchenko has fought and defeated Joanna Jedrzejczyk on three previous occasions, but their UFC 231 bout is an entirely new type of match-up. 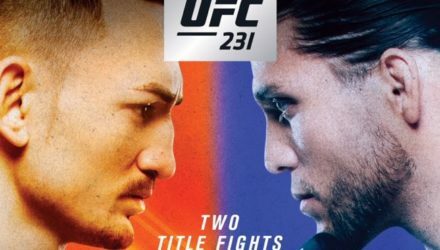 The UFC 231: Holloway vs. Ortega fight poster has landed and it features dueling championship bouts in Toronto.